Any idea what animal this belonged to? You can put your suggestions below and I’ll do my best to reply, although I will be at the NatSCA conference today, so it will depend on the quality of internet access on my phone. Definitely a big reptile. The teeth at the back are grinders. All the ones on skullsunlimited.com are homodents ! What about D******* g********* I think it might be too big? then front teeth are not pointy enough. 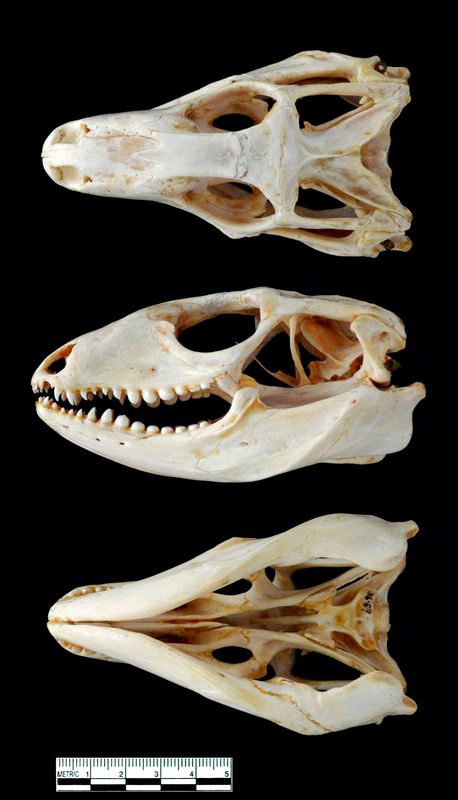 could this be a tegu skull? An agamid lizard, perhaps African? the plaque of Alzheimer’s. 6: turmeric can be used in the prevention of glaucoma.